So excited! 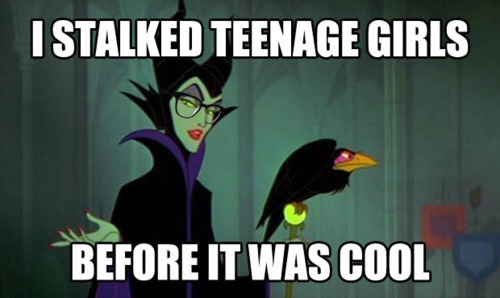 maleficent is one of my favoriete villains and now she gets her own movie! I wonder how its gonna turn out?